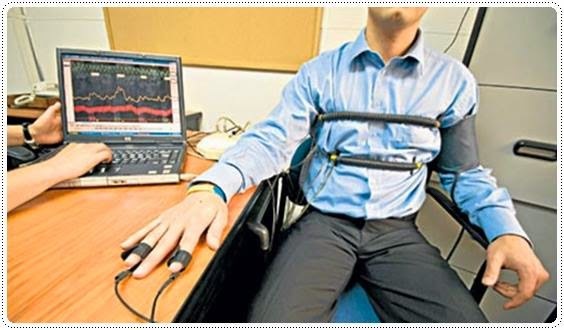 The real truth behind the lie detectors is that they are not always accurately, or you can say they do not detect every lie being spoken. After all it’s a machine, invented by men so you cannot guarantee its performance to be cent percent true or unmistaken or any other word you prefer to use. The very famous person Amir Liberman, without any field based on computers knowledge found the company. Even he does not claim the results of the voice analysis devices to be absolute true or accurate. If any company does claim, them may be you should believe them if they are God, because nobody in this whole wide world have till now invented such a machine that is perfect in all means. “A person who is telling the truth is assumed to fear control questions more than relevant questions. This is because control questions are designed to arouse a subject's concern about their past truthfulness, while relevant questions ask about a crime they know they did not commit. A pattern of greater physiological response to relevant questions than to control questions leads to a diagnosis of "deception." Greater response to control questions leads to a judgment of no deception. If no difference is found between relevant and control questions, the test result is considered "inconclusive." Learn more on apa.org. 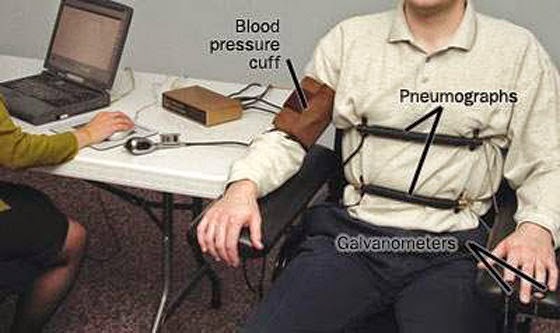 The lie detectors reads the heartbeat of a person, gesture of the same, way of speaking, errors in speaking, stumbling words and other criteria related to speech. No wonder it claims to catch the lie. It’s obvious that when a person lie he stammers, some speaks fluent but their heart beat rises, some frown or sweat, the technology simply read the signs. You can do it too if you practice regularly. If you believe the devices, try having a child speak of his imaginary friends and see if it is detected. The answer is NO. Try now.